I talked to Liz Rockett, Haas 2010 and the President of Haas MBA Association about my blog post “Doing an MBA is like shopping in a grocery” from her speech in the Orientation week. Liz is very generous to share the text of that portion of her speech about setting intentions and “grocery shopping” through business school. As a Berkeley MBA tradition, we have four cohorts every year: Gold, Blue, Oski, and Axe. 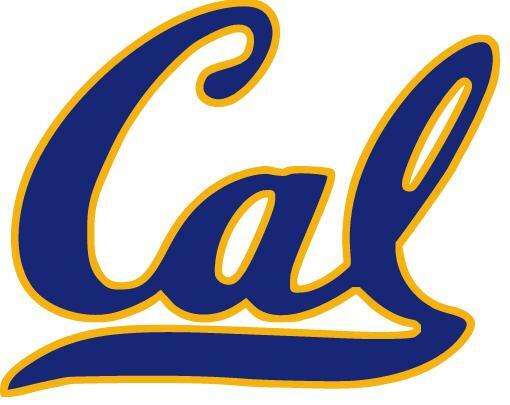 Gold and Blue are named by the California Golden Bears which is the nickname used for 27 varsity athletic programs of the University of California, Berkeley, and the official campus alma mater for UC Berkeley is “All Hail Blue and Gold“. Oski is the official mascot of the UC Berkeley. Axe is named from the trophy awarded to the winner of the annual Big Game, college football rivalry between the University of California, Berkeley and Stanford University. We all know case method is a teaching method widely used in business schools. In this Orientation week, I have gone through two sessions of case method. One is the “Introduction to Case Method” in day one, August 17th Monday. The case is a Market Entry Strategy problem for Dolby Laboratories. The second case session is today Tuesday’s Company Workshops. Actually HP, Adobe, Deloitte, LucasArts, Abbott, Chevron, and Del Monte each has a workshop today with us. I attended the Adobe session. A Director from Adobe discussed a real case with us today: Suppose you are an Adobe Product Manager, you are trying to evaluate alternative monetization models other than traditional perpetual license pricing model. Advertising, like many share-ware, or GMail. Utility. End users only pay for what they consume, but you need some monitoring or measurement tools. It is an interesting and valuable session. I learned a lot from the Adobe director and my smart fellow classmates. 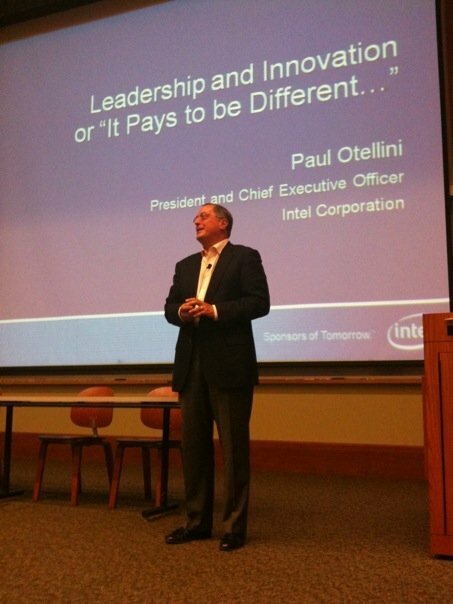 Wow, today August 17th is the Day One of my Haas MBA Orientation week, and I never expect that we could have Mr. Paul Otellini, President and CEO of Intel, also Haas MBA 1974, as the guest speaker today! Paul’s speech is simply great. As I mentioned in last post, today Monday August 17th is the Day One of the whole Orientation Week to our Berkeley Haas MBA 2011, the new first-year MBA students. Direction-setter, Alignment builder, and Motivator. And they can be categorized as Strategic Leadership, Operational Leadership, and People Leadership. Yeah, sounds a little bit academic, but a good way and framework to think about leadership. Dean’s speech also covered other Haas characteristic/culture such as “Place, People, Culture”, “Confidence without attitude”, “Influence without authority” etc.